COPD is a tremendous healthcare burden in the U.S. and worldwide, and it is important for patients and their clinicians to understand COPD’s role in respiratory compromise. To better understand some of the key issues every patient and clinician should know about COPD’s role in respiratory compromise, the Physician-Patient Alliance for Health & Safety is pleased to release a clinical education podcast with the Society of Hospital Medicine’s COPD Team. 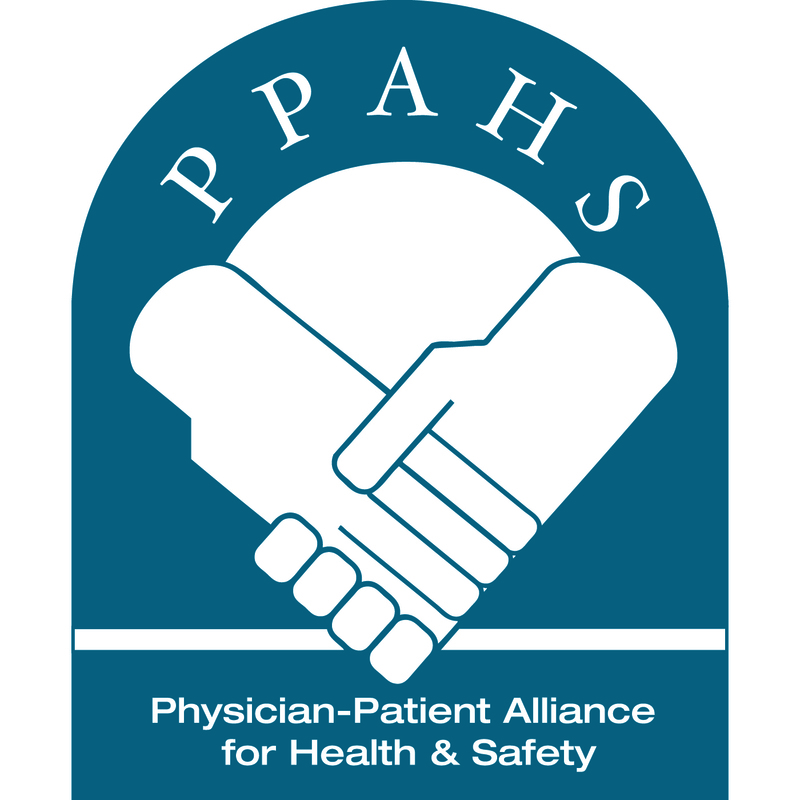 Physician-Patient Alliance for Health & Safety clinical education podcasts feature interviews on their practices and recommendations for improving patient safety and health outcomes. 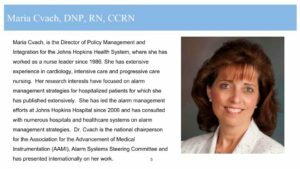 Physician-Patient Alliance for Health & Safety is pleased to announce the continuation of its successful clinical education podcast series. The clinical education podcasts will feature physicians, nurses, and respiratory therapists sharing their clinical expertise and recommendations for improving patient outcomes and patient safety.